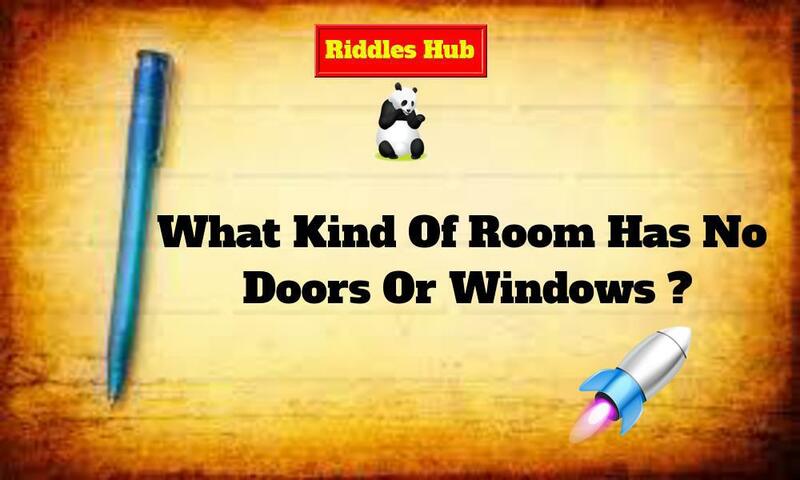 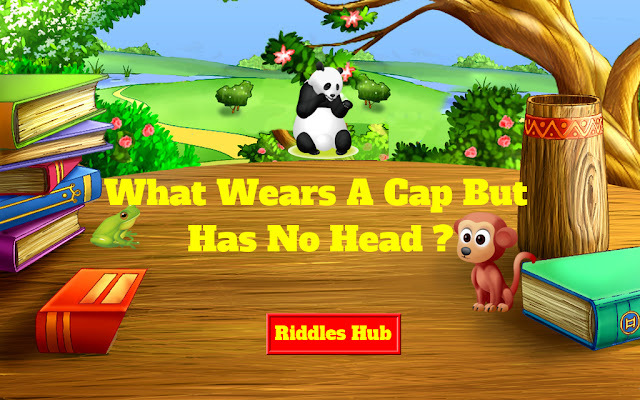 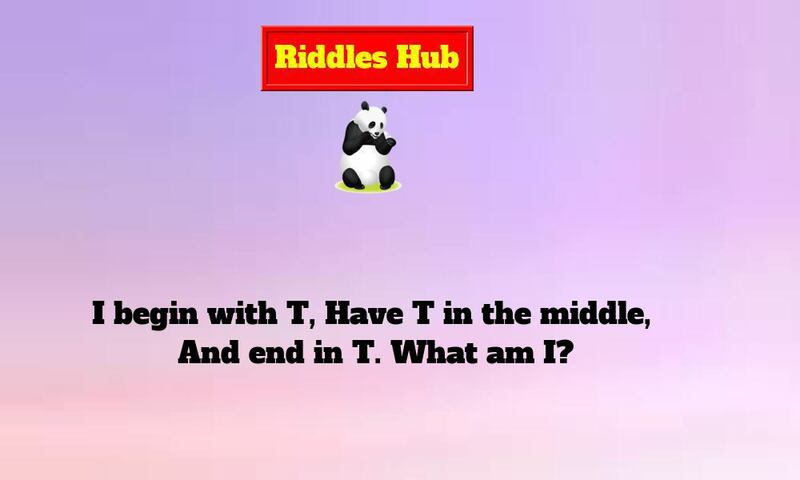 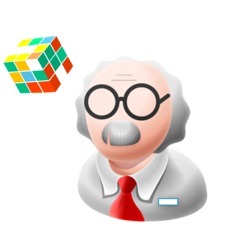 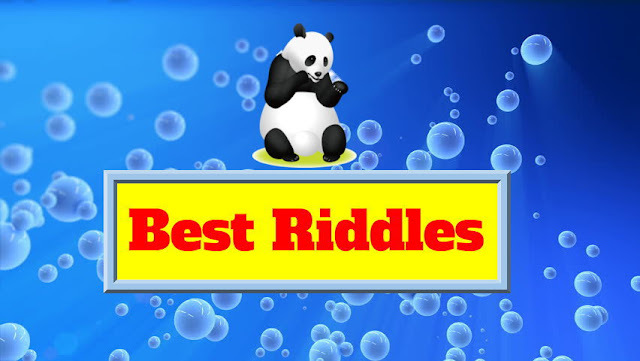 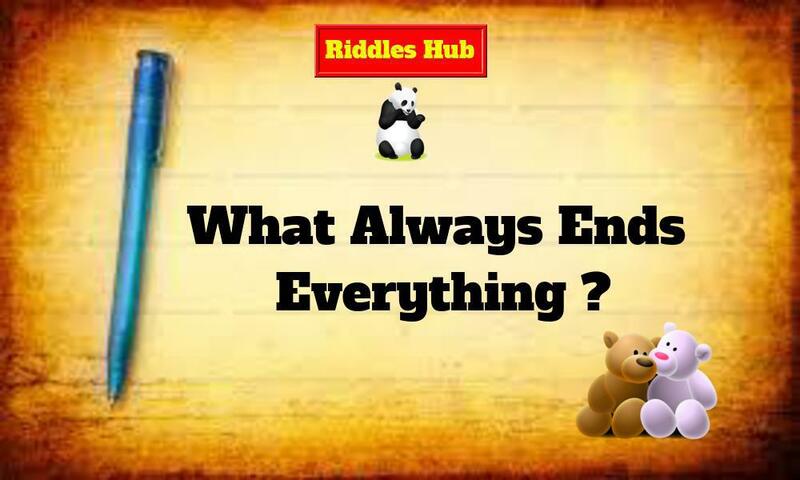 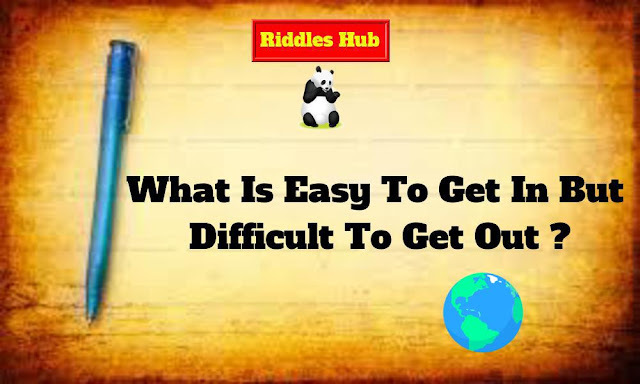 Riddles hub is the best place to find the best riddles and Answers in the world.You might be an articulate or novice we share you the best riddles and answers. 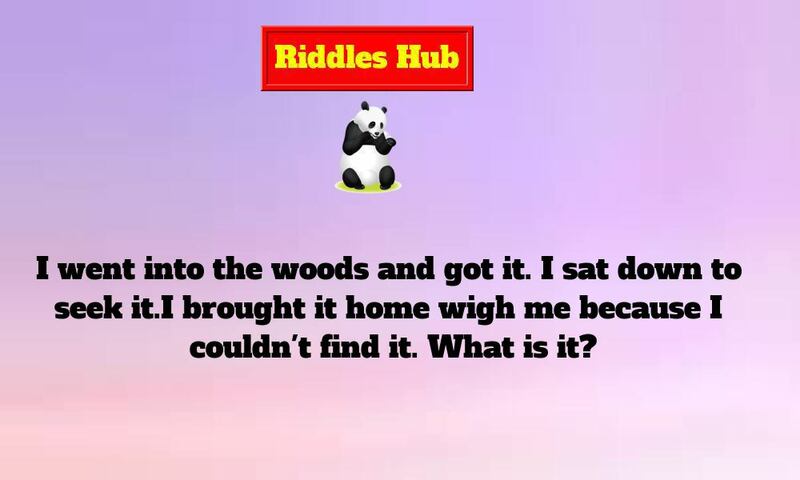 Our riddles are more interesting and challenging to your brain. Last but not least, challenge your brain by solving our best riddles. 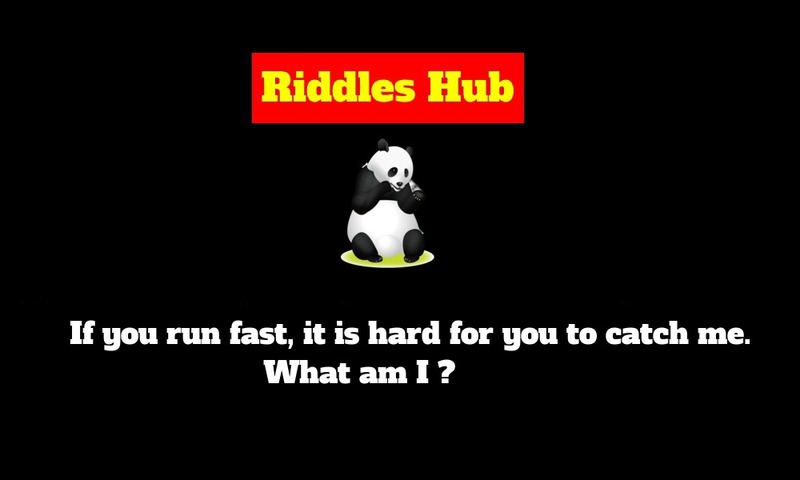 lets start.